3M Full Color Post-it® Note Pads. 4" x 6". 25 sheets/pad. As low as 58¢ per pad. 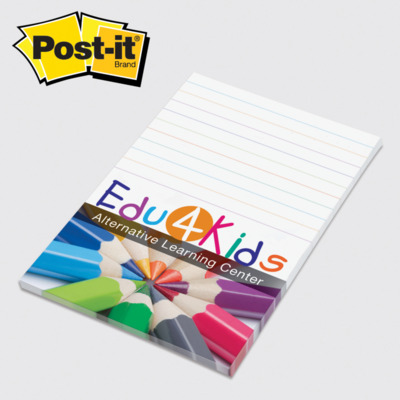 3M Full Color Post-it® Note Pads. 3" x 4". 25 sheets/pad. As low as 32¢ per pad.